If you have recently visited any local market, then you have a clear idea as to which annual holiday is coming up. You are guessing it right! The one that makes the market change its color to red, the one that involves chocolates, flowers and teddy bear, Valentine’s Day. Most businesses think that the holiday where they can shoot up the sales is around the time of Christmas and New Year. But Valentine’s Day is a huge opportunity for businesses too! 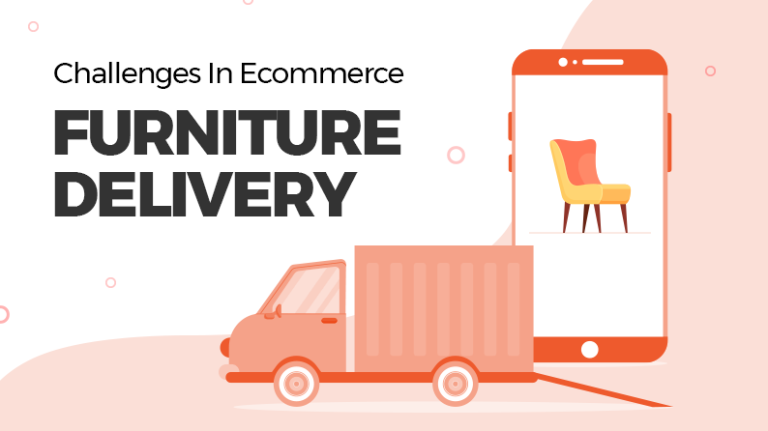 It is not just a lucrative event for flower delivery and stuffed toys businesses, but an opportunity for all e-commerce businesses if they strategize correct. It’s just another prospect to optimize your returns on festive investment. Let’s dig into the following pay per click strategies that businesses can use on Valentine’s Day and maximize their advertising effort. Should you advertise on Valentine’s Day? Unlike the common belief, Valentine’s Day is not just about buying flowers, chocolates and cute cards. There are people who want to spend the day out, shop something new, spending a day at the spa, grabbing drinks with friends. If Google trends and keyword planner are optimally used, you will realize there is a vast market for Valentine promotion, so businesses should pay special attention to their advertising. Take a look at the floral industry; it dominates AdWords on Valentine’s Day. Try using Floral Delivery on your Google search and you will notice that the first fold does not have any organic search results. 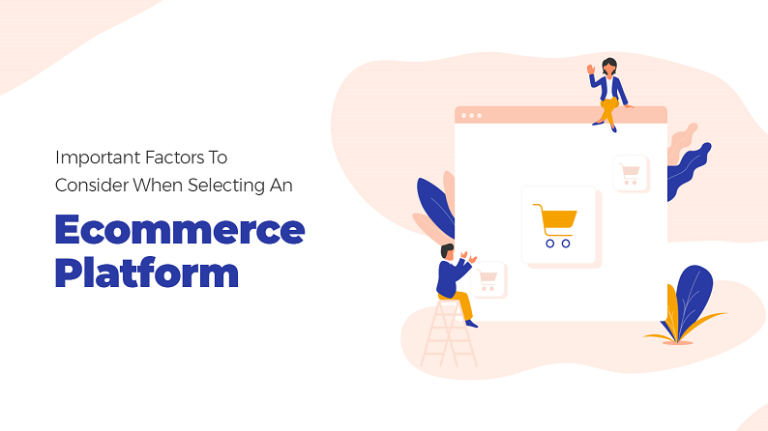 There are plenty of opportunities to capitalize for e-commerce as well as local restaurants, promote your business beyond the typical search terms. We would probably associate flowers chocolates with Valentine’s Day but has anyone of us thought of men’s elephant pants as a Valentine Day Gift? I am sure the answer is going to be NO. Elephant pants sell like hot cakes during Valentine’s Day, and so do the hot cakes. These are great examples of capitalizing on unusual terms. There are tons of seasonal keywords that are missed because the search volume numbers in Google keyword planner are averaged out over a 1 year period. Businesses who want to advertise during festive seasons have to keep an eye on monthly search volumes and plan their ads accordingly. There is a special benefit for e-commerce websites that sell handmade craft as there is high search volume of DIY Valentine’s Day Cards; precisely 15.6 million searches. Once you have analyzed the trending keywords during Valentine’s Day and identified the products and services that you can promote, you need to start evaluating your marketing approach. It is very important to strategize before you invest time and money in advertisements. If you are selling Valentine’s items for men, your target audience would be women with a higher bid in January than February, and similar will be the case with women’s gift. Once you find the search volume trend, set your AdWords rules and schedule your bid adjustments ahead of time. While publishers work on AdWords, one of the most overlooked strategies is gathering the right data. Though it takes up only a few dollars per day, running a consistent campaign for the brand and key terms give you a warehouse of data with unlimited applications. One of the best ways to leverage keywords for Valentine’s Day is by using historical data inside your search terms report. 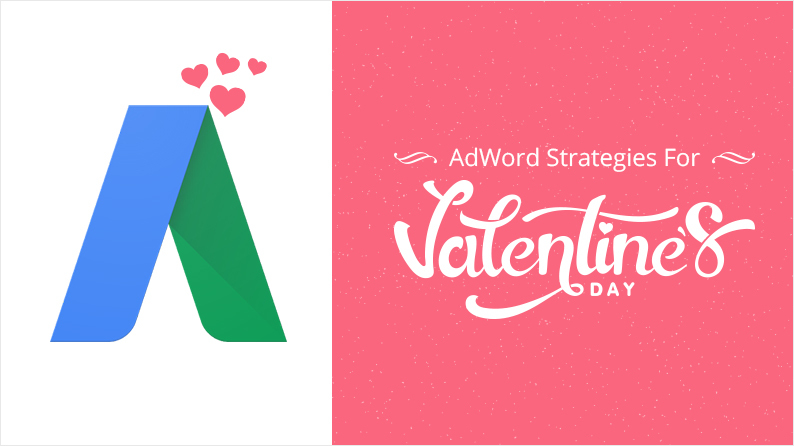 In AdWords, navigate your search term to dates around 14th February, adjust your date range 3 weeks before the Valentine’s. The search term shows all searches your ad is displayed on, so you should make a note and analyze valentine-related searches that can be helpful. It’s possible that you may find it hard to isolate your seasonal campaign performance and these yearly holidays are important for the sale of your product/service. In such scenario, consider a separate campaign for Valentine’s Day and other seasonal festivals. 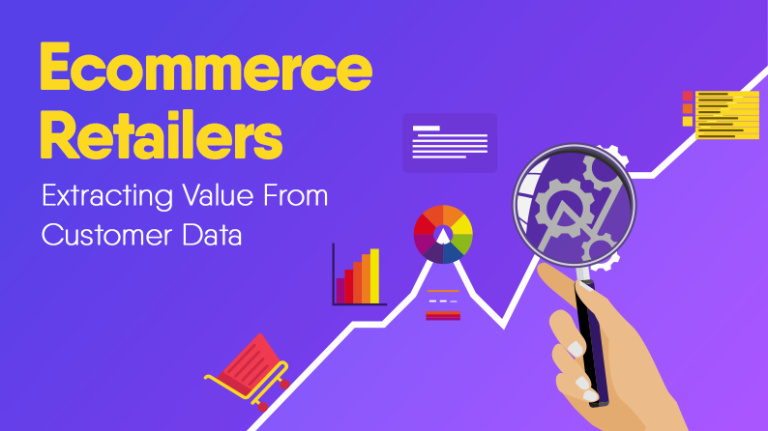 This technique will make it super easy to control the budget, analyze historical data and improve your campaign’s performance year after year. If you are a business that has been dealing in displays ads on Gmail and YouTube, you would know that you can target your ad based on demographics, interest and whether the person is in-market for a certain product. There are additional options to consider. If the campaign goes according to the desired results, you can analyze your placement report. 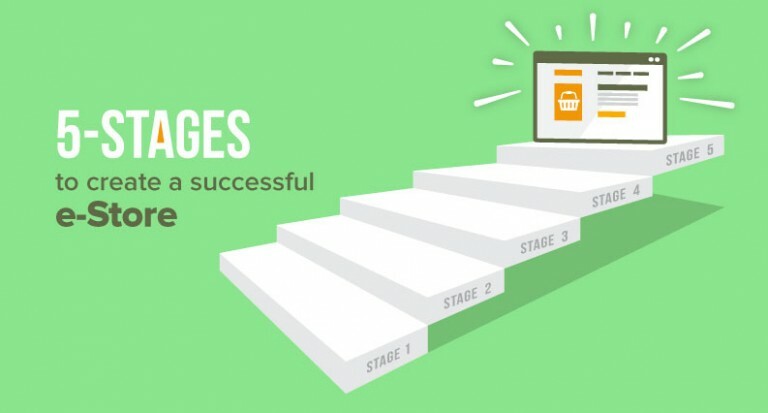 Look for a correlation between targeting segments who convert and the website where they see your ads. Sitelinks and promotional extensions will help your campaign stand out, which is really helpful for your business. If you do not want to create an entire campaign, you can schedule AdWords sitelinks to pop up every holiday season. This will help during Valentine’s Day as you can add any information you want, including business working hours or direct link to a specified product. 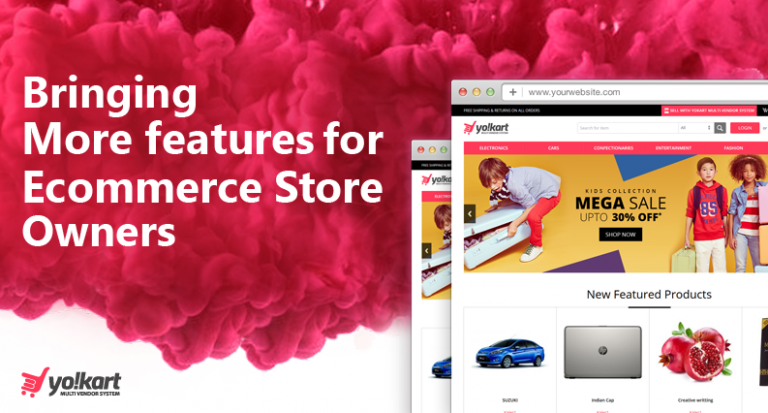 The promotional extension can be helpful as they can be specifically designed for holiday sale and take the customer directly to the special offer page. The advertiser should promote their campaign from January 15 to February 28 (for late shoppers). 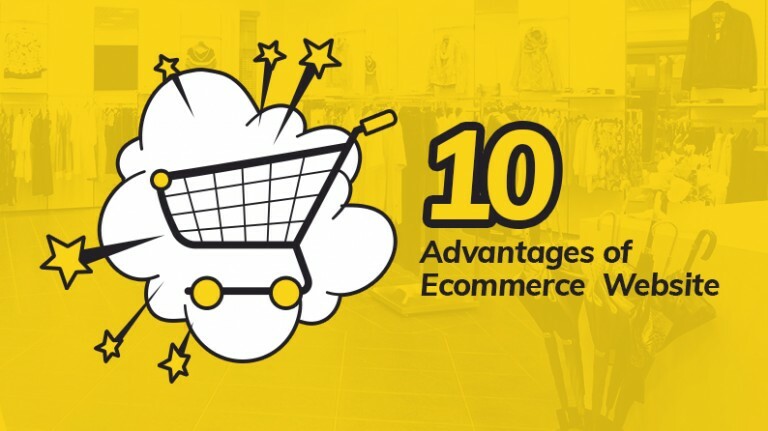 Some of the ways to attract are discount on the first purchase, discount on the total shopping, certain discount if shopping is done within a specific time window, etc. Promotional extensions grab searchers’ attention as they also have a set of expectation when they land on your shop after the click. Adding a countdown clock to your advertisement or your product page is a very effective for sales as it encourages the users to click and convert. In your search ad, you can input an end-date to your campaign which Google AdWords will use to change the copy of your ad depending on the length of the deal. For example, if 1 day is left for your deal to end, your ad will show “This deal ends in 1 day”. This drives a FOMO (Fear of missing out) effect in the user and drives them to your website. We hope all the e-commerce businesses have used these techniques to advertise their brand on Valentine’s Day. Every holiday has to be planned perfectly and beforehand to get maximum ROI from their marketing and promotion attempts. Every holiday season finds people looking for easy ways to get gifts for their loved ones. 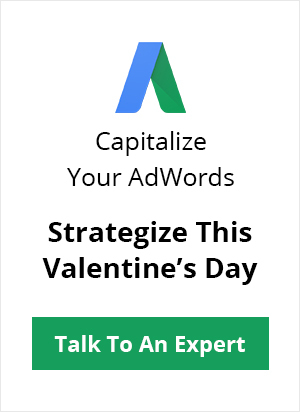 If you think your business offers what the Valentine’s market is looking for, plan your PPC campaign accordingly. Good Luck to all e-commerce marketers.